Her brand depicts two sides of a coin; it merges the lifestyle of a professional woman that handles her business day to day, but is still able to have a great night out with her girlfriends. In society, especially as women, we face many obstacles and expectations from others. There are certain standards we must meet in order to be seen as “professionals” such as not being around environments that portray or insinuate things a “professional woman” wouldn’t do. However, Wyatt has taken on the task to go against these so called norms or standards. Wyatt’s message through Classy Ratchet is to inspire women, especially minorities, to embrace life, to embrace their culture, and to never feel limited as to what they CAN or CAN'T do. She believes that having a healthy, balanced, memorable life is what’s important. To live in our cultures, and be proud of who we are and where we come from is what truly matters. 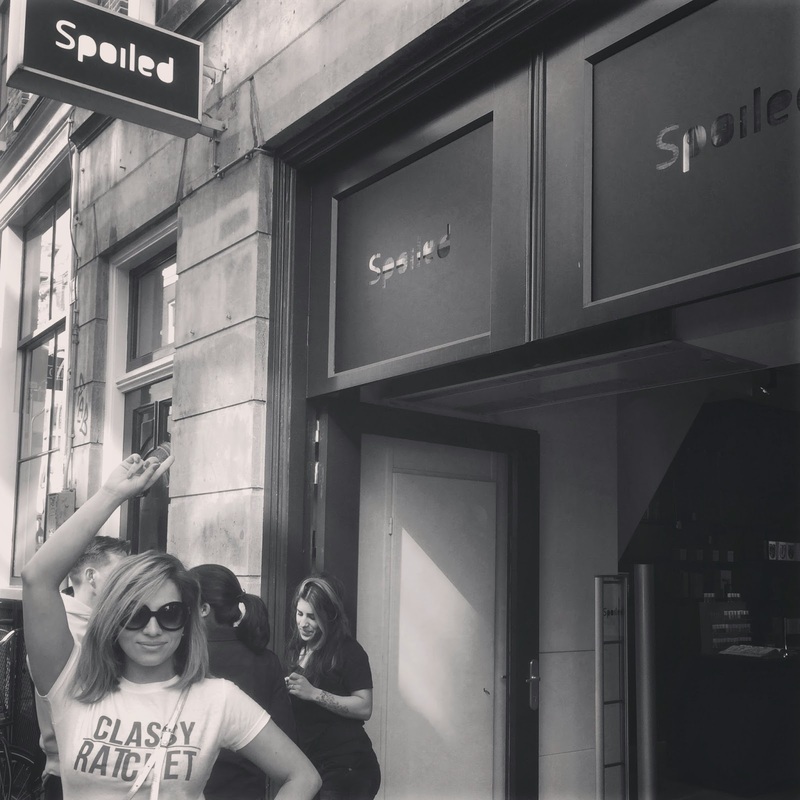 Spoiled Latina is a great example of such a lifestyle. She’s a business woman, a mother, but still manages to have fun and embraces her life to the fullest. So don’t be afraid to loosen up at the end of your busy week. As a professional you handle your business, so you deserve to have some FUN! You Work hard, Play hard. Embrace the Classy Ratchet lifestyle, and reward all of your hard work without any worries. 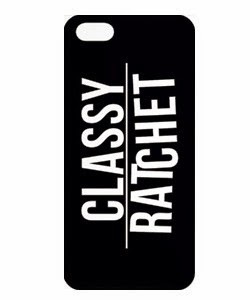 We love our Spoiled One’s and we want everyone to embrace this lifestyle, so visit ClassyRatchet.com and enjoy 20% off any purchase by using the Promo Code: Spoiled. 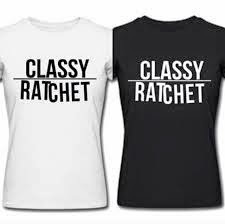 You can also find Classy Ratchet on Twitter, Instagram, and Facebook!